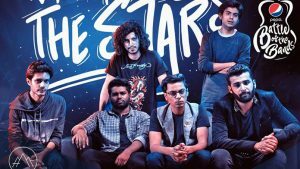 After competing with several bands for many weeks, the two finalists – Kashmir and Badnaam – battled it out in the finale episode of Pepsi Battle of the Bands a few days ago. 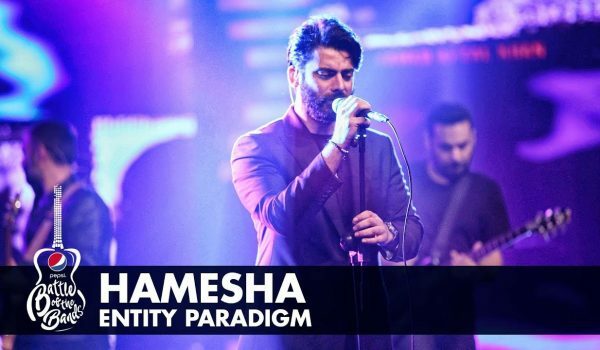 The band that stands out and made history by winning the Pepsi Battle of the Bands are none other than KASHMIR the band, multiple sources have confirmed us. 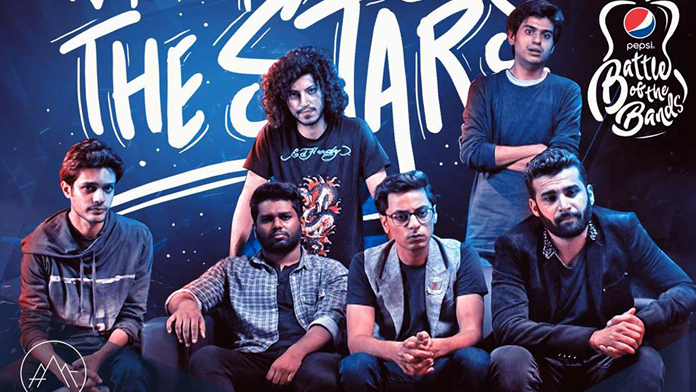 This means that hot favorite band Badnaam is the Runner-Up winner of the show. 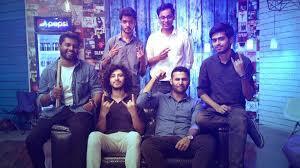 It is disappointing for us as the whole BYA team was supporting Badnaam but things happened. 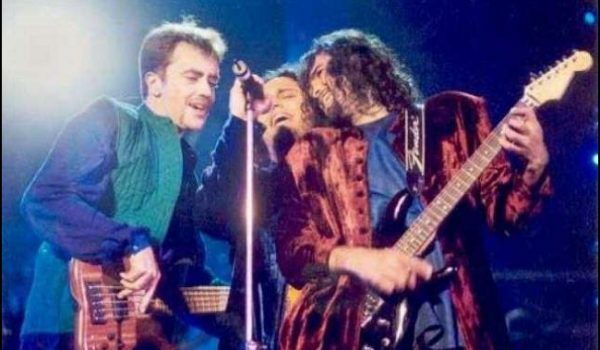 Now that Kashmir has become The Winner of Pepsi Battle of the Bands, they are entitled to launch their own music album and concerts across Pakistan, A lifetime of royalties on all music produced and fame to carry with them their whole life. 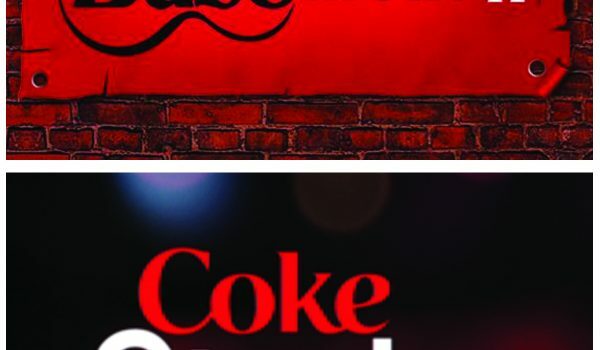 Final words Pepsi Battle of the bands successfully managed to won the hearts especially when it was running parallel with coke studio not to mention the reunion of EP band was epic.